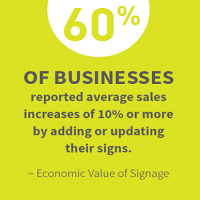 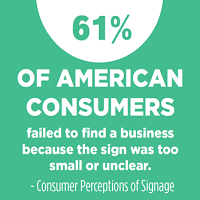 The use of digital on-premise signs has increased significantly in recent years. 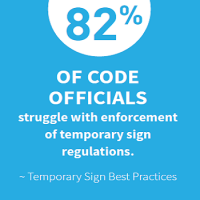 Jurisdictions regulated the manner in which digital messages are displayed, citing concerns around traffic safety impacts. 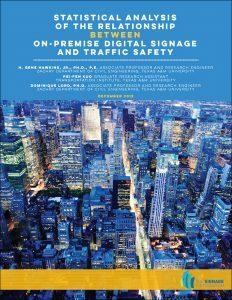 In this study, Dr. Gene Hawkins, Professor of Civil Engineering at Texas A & M University, collected large amounts of sign and crash data in order to conduct a robust statistical analysis of the safety impacts of digital signs.